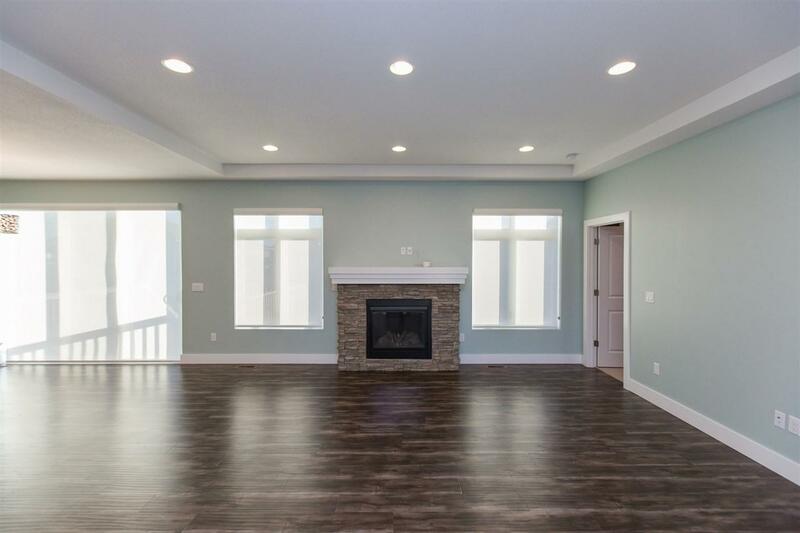 Gorgeous newer construction home built by LGC! 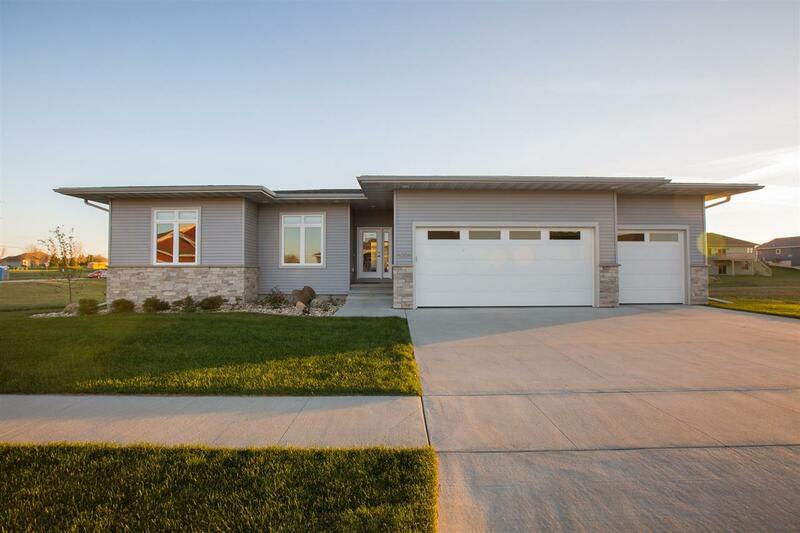 Enjoy this clean and modern ranch home with a wonderful floor plan. 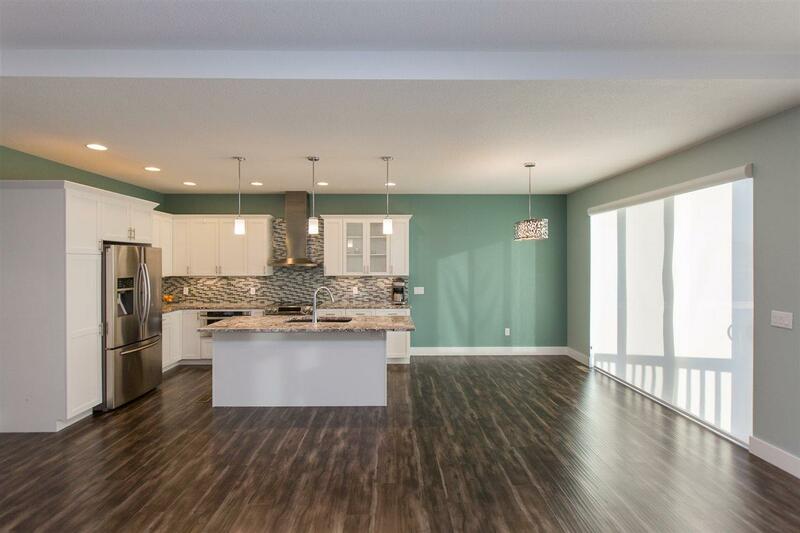 From the moment you enter this open design you are greeted by stunning hard surface flooring that flows through the living, kitchen and dining areas. 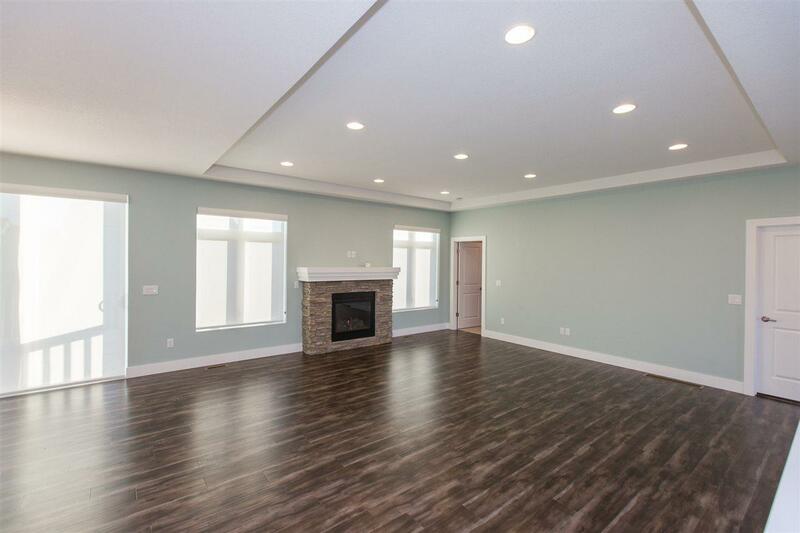 The spacious living room with a tray ceiling features a gas fireplace with stone surround on the back wall. The living room opens to the gorgeous kitchen with painted cabinetry, island and solid surface counters. Just off the kitchen is a dining area with sliders out to the deck that overlooks the fenced yard. The main floor features a split bedroom design with a master suite located just off the living room. The master features a spacious bedroom plus a master bathroom with a custom tile shower and separate soaking tub. The master bathroom features ample storage and a dual bowl vanity. Two spare bedrooms, full bathroom and main floor laundry and mud area round out the main floor. Take advantage of all the extra space the finished daylight lower level has to offer. Relax in the large family room and utilize 2 additional bedrooms, bathroom and storage areas. Enjoy the spacious fenced yard, 3 stall garage and great neighborhood!